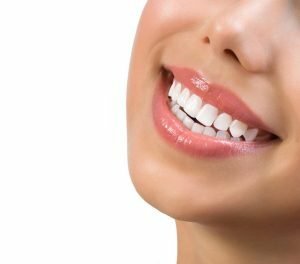 Do you know how long your teeth can last? If properly cared for, human teeth can last their entire lifetime. The Academy of General Dentistry reports that there is no reason senior citizens can’t keep their natural teeth for a lifetime since tooth loss is the result of an oral disease not due to aging. What makes some people lose their teeth in early stages of their life is simply how they care for them. As a matter of fact, healthy teeth are important not only for beauty but also for your overall health. A majority of the people believe that by just brushing your teeth daily is a guarantee for a good dental health but it’s not. Practicing good dental health goes beyond just keeping them clean but also using them for the right purpose. You maybe be brushing your teeth as advised by the dentist but still have dental problems. If that is the case, check on what you do with your teeth. There are some activities or habits that can end up wrecking the integrity of the teeth. Here are 5 bad habits that can wreck your teeth. We all love cold drinks, particularly during summers. Ice-cold soda or iced tea is a favorite to many while crunching the left over ice is such an amazing feeling. But these enjoyments can be harmful to your dental health. The material forming the outer tooth structure (enamel) is very sensitive to temperature fluctuations. The cold temperature of the ice can cause your teeth to have microscopic cracks or fracture. These cracks will expose the teeth to bacterial infections and does not end well. You also should stop the habit of crunching popcorn since it puts undue stress on the teeth and can also cause tiny fractures. Avoid sipping sugary and acid beverages especially sodas throughout the day. It is important to note that you may be feeding bacteria with some of these sugary drinks. Acidic beverages are also known for fostering tooth decay. If you have to sip your favorite drink, try to use a straw to minimize teeth exposure. Additionally, hard breath mints are not good for your teeth and you should avoid them. The bottom line is, be mindful of what you put in your mouth since it will have an impact on your dental health in future. 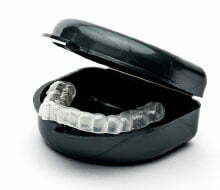 Teeth grinding or what is medically referred to as the bruxism is a condition that mostly occurs involuntary. 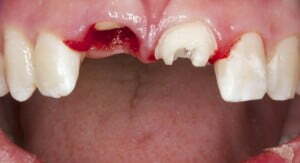 The patient grinds, clenches or gnashes the teeth and it mostly occurs at night time while asleep. In some cases, it can happen during the day and involuntarily. Teeth grinding wears your teeth down over time. Bruxism may cause teeth fractures thus leading to possible bacterial infections and/or expensive dental restoration work. The condition also causes week contact between the teeth and the jaws and this simply means that you might lose your teeth at a very early age. Tooth grinding is most often caused by sleeping habits and stress. These two conditions must be treated to stop this condition. A toothpick is useful for cleaning areas between teeth but you should be very care not to touch the gum. Also, forcing toothpick between teeth puts undue stress that can cause microscopic cracks in teeth. Make proper use of the toothpick and do not over use it for healthy teeth. Cigarettes and other tobacco products are mostly associated with health problem such as lung cancer but little is said about teeth damaging. Several studies have shown that cigar smokers are at high risk of bone and tooth loss. Tobacco is a stimulant that contains a substance called nicotine that not only destroys the lungs but teeth too. Nicotine settles on the teeth enamel gradually turning them yellow. With time the teeth will decay. The substance is also known for inhibiting saliva making in the mouth and this promotes bacteria build up. Caffeine and alcohol have the similar effects as tobacco. High intake of both significantly promotes tooth decay over time. Research has also suggested that people who ingest stimulants daily are more susceptible to bruxism disorders. It is therefore important to reduce the intake of concentrated coffee and also the frequency of taking alcohol. No matter how tre ndy it is, tongue and lip piecing are dangerous for your dental health. Having metals stands in the mouth is a huge risk to your teeth especially if it can react with saliva. Saliva has weak chemicals that can react with the metal to destroy your teeth. There is also high risk of bacterial infections once you pierce your tongue. 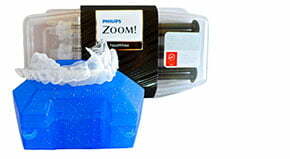 The choice of the toothbrush is also essential for a good dental health. One mistake that many people make is thing that the firmer the brush the better it is. A brush with too firm of bristles is likely to injure the gum and expose the root particularly in adults. Use the standard tooth brush and if you have no idea, ask your dentist what toothbrush is best for you. Failure to brush your teeth regularly and not doing it well can also wreck your teeth. Brush your teeth well, floss daily and make sure that you have rinsed properly. Otherwise, you will always have problems with your teeth. The primary purpose of teeth is to grind food to ease digestion. They are not meant for cracking hard materials and other odd jobs people expose them to. Some of the odd jobs where many use their teeth on include tearing open plastic bags, straightening a bent folk and uncapping soda bottles among others. Most people are notorious at one time or another for using their teeth to uncap their drinks. These activities can cause the teeth edge to weaken or even fracture. Keeping necessary tools such as bottle openers and scissors on hand is the safest way of avoiding such cases. These are the 5 bad dental habits that can wreck your teeth even without you knowing. Some might be sheer ignorance, but the repercussions are grave. Remember that you need your teeth for smiling, eating and overall good health among others. 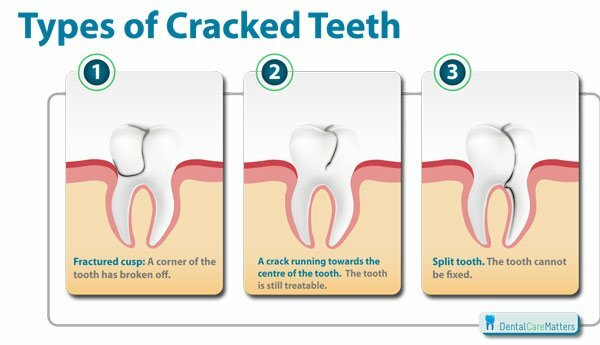 If you realize that some dental problems are cropping up, it is important to have it checked immediately by your dentist. Dental health should be emphasized right from an early age to avoid complicated cases in future. It is also advisable to have your teeth checked at least twice in a year.